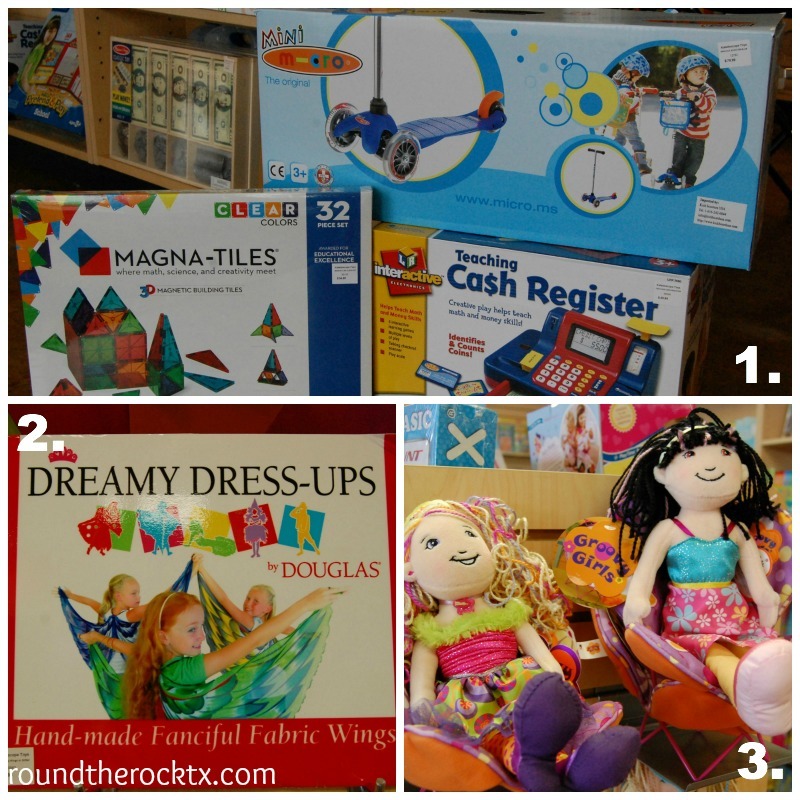 The Holiday Shopping season has begun! 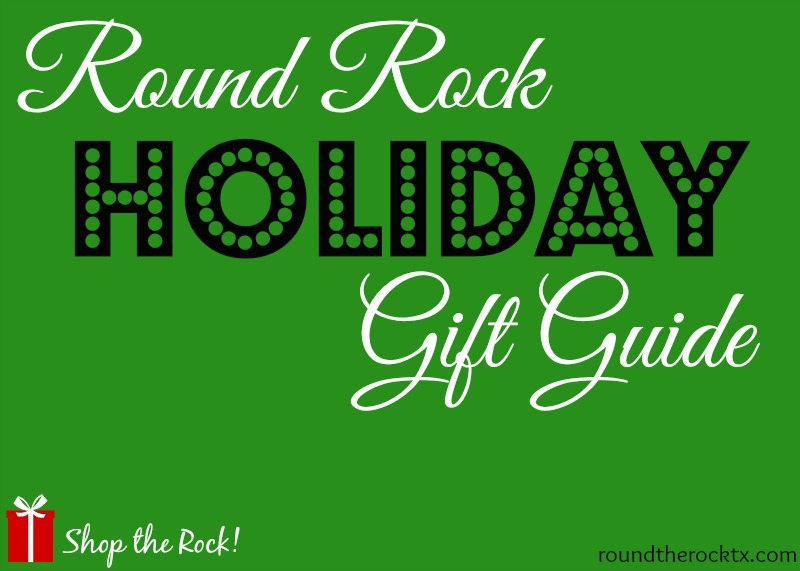 Do you think you can find a Christmas Gift for everyone on your list in Round Rock? I bet you can! In fact, I am challenging you to try! 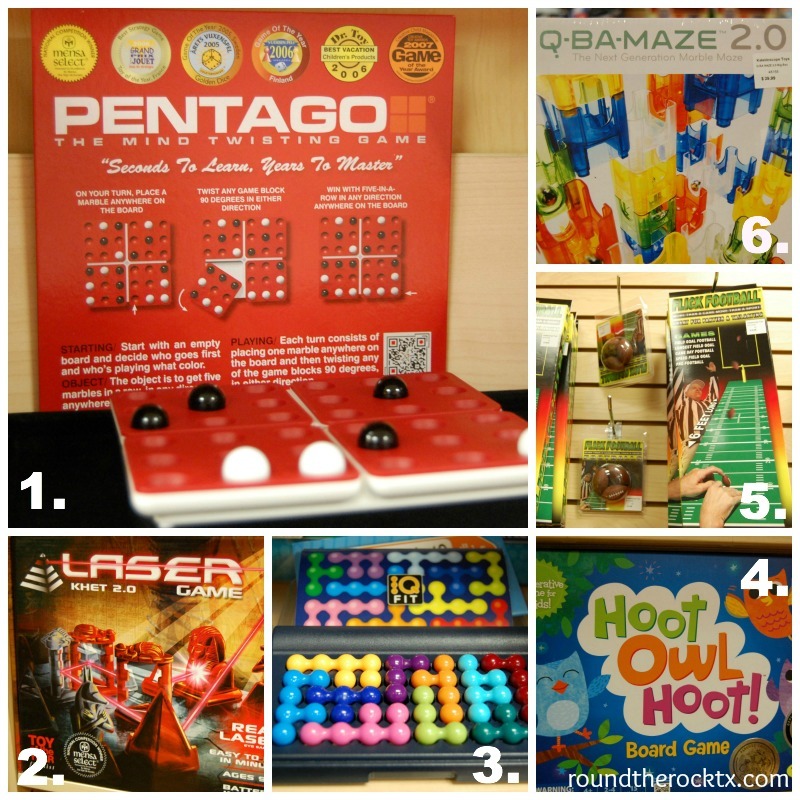 Last week, I spent a few days shopping for my family here in Round Rock and I was AMAZED at how many GREAT gift ideas there are in the local stores. And I love putting my money back into supporting local businesses. I want the taxes I pay stay here with the city. 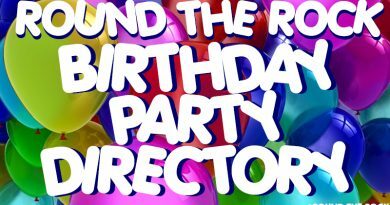 And with sucah a great selection out there, it’s a win-win for everyone. 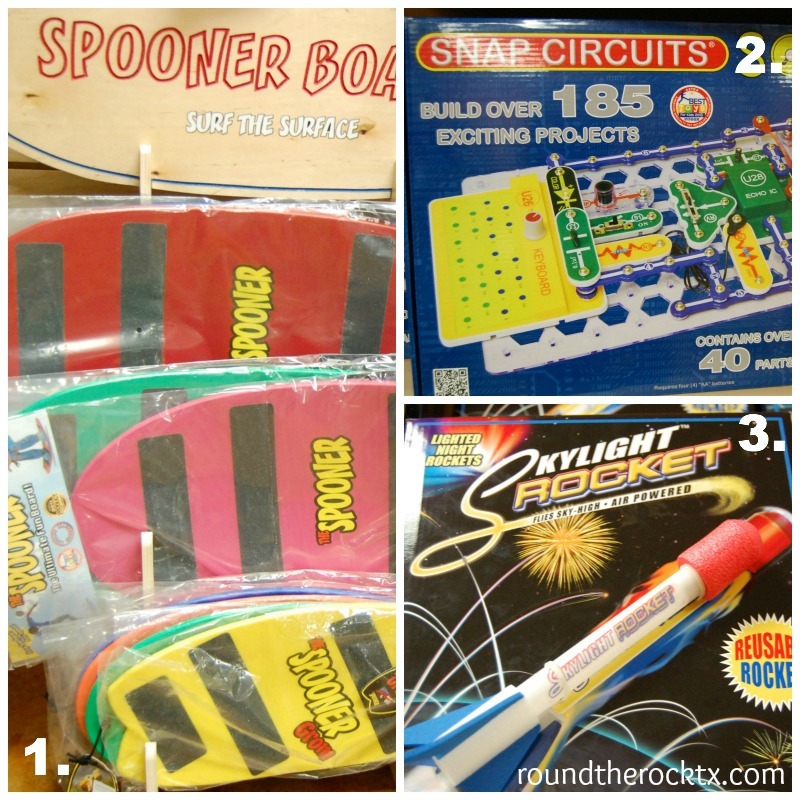 So this week, I thought it would be fun to show you some ideas for everyone on your list. Today, we’ll tackle the kids! 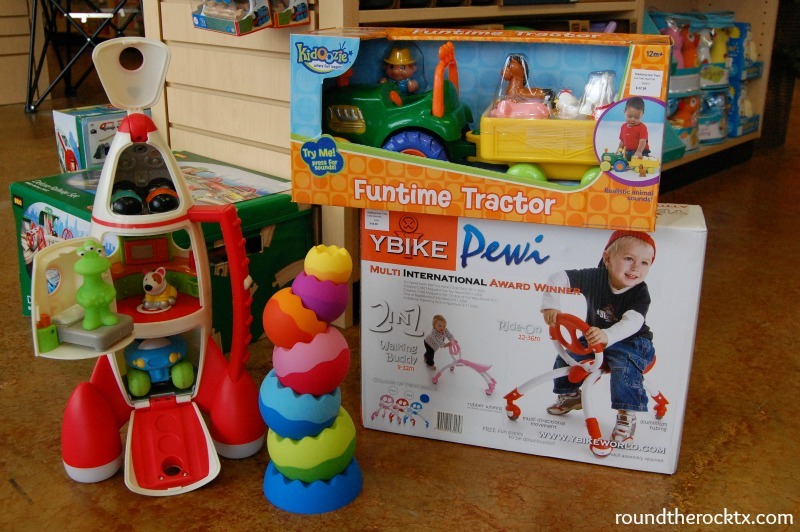 And to do that, I went directly to Kaleidoscope Toys – our local neighborhood toy store. I asked owner, Terry Myers, to show us what’s hot for each age group. 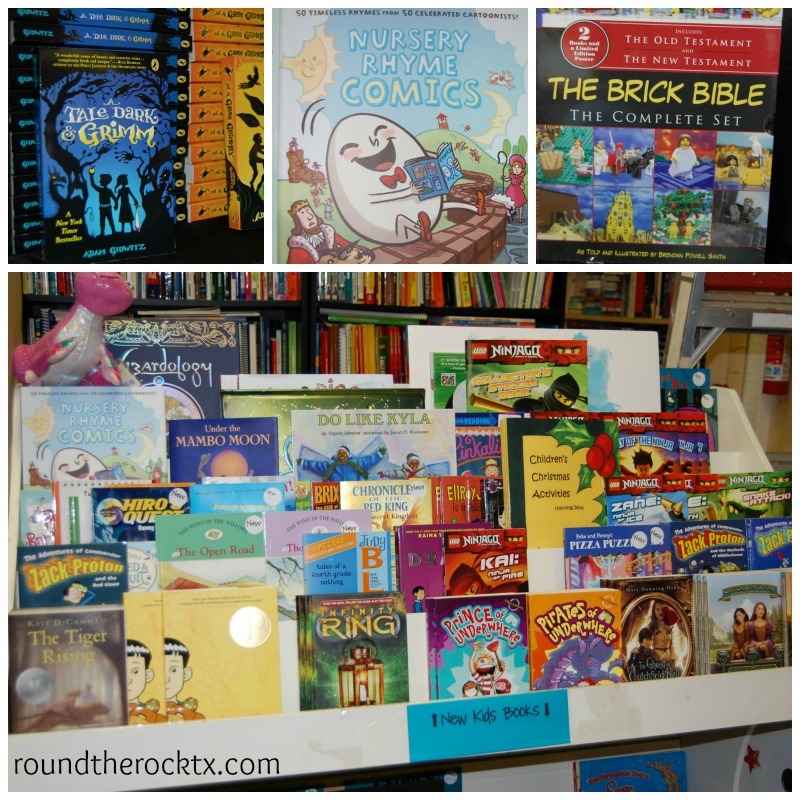 The Book Spot is located at 1205 Round Rock Ave. I can’t think of a better time to support our community by shopping local. 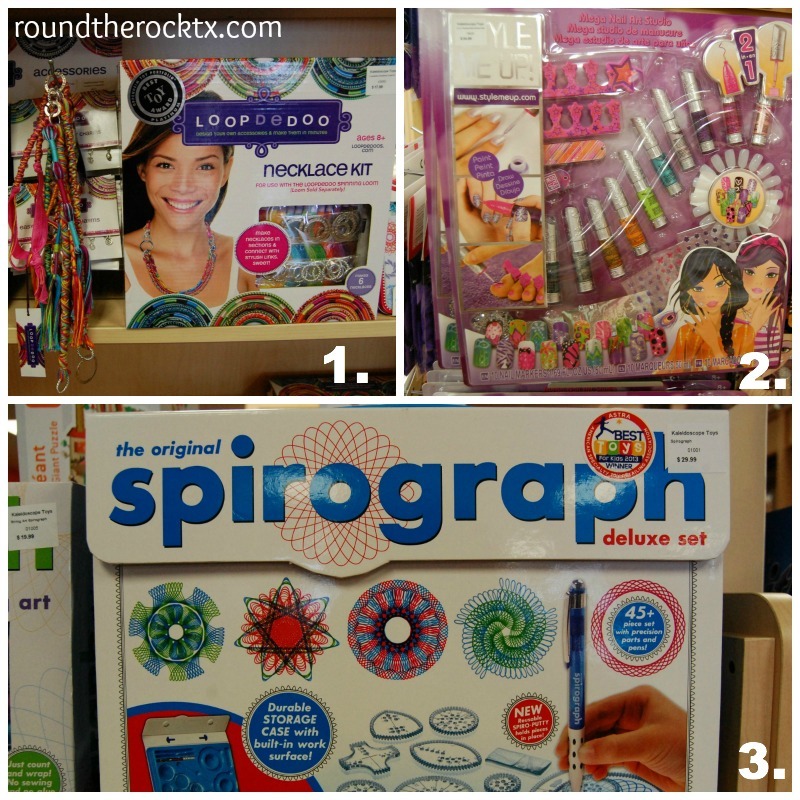 Check out all the reasons why you should at Shop the Rock. Merry Christmas and happy shopping! !